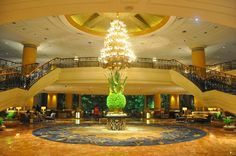 From adaptors and cameras, to translators and e-readers, there are so many gadgets and gizmos out there that can help make your vacation easier. While most of us would love to swap the office for a beach vacation, we’ve evolved into technology dependents and switching-off is easier texted than done. To satisfy your inner techie- we’ve selected 10 of the best travel gadgets for 2013 for your ultimate fix of fun and tech. 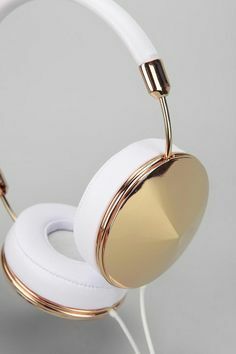 Of course looking fabulous has to be on the top of our list and this gadget is perfect for just that. The Remington mini straightener is only 15cm, a great fit for any handbag and a hit in animal print. 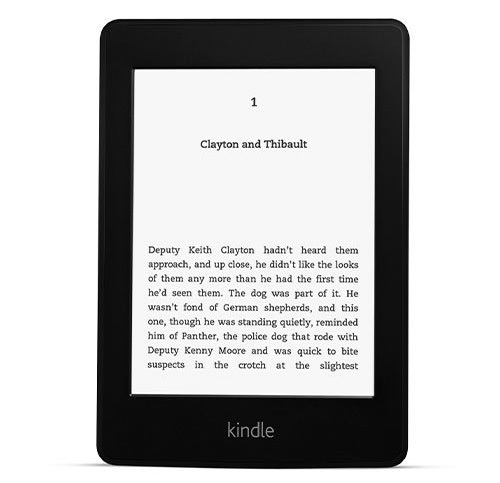 With Wi-Fi, higher resolution and a built in light, the Kindle is the perfect accessory for long flights or just plain lazy days. Forget traveling with all those paperbacks weighing you down and switch to something more portable and light! Got a noisy neighbour on the flight? 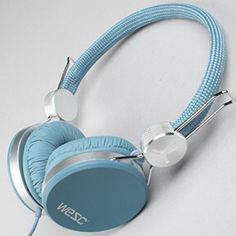 No problem, these stylish noise cancelling headphones from Nokia are wireless with no dangling wires getting in the way. 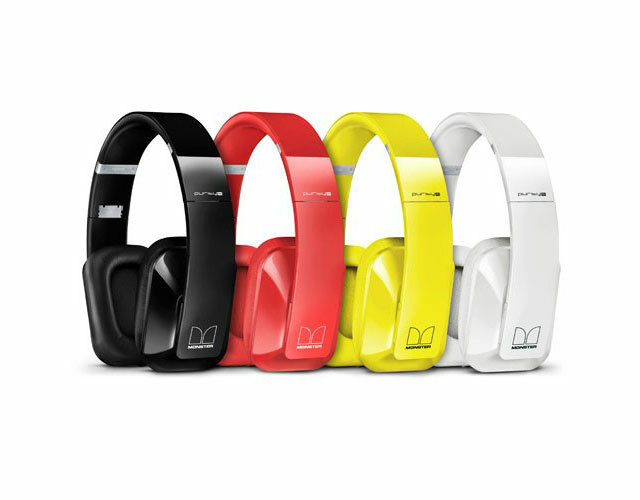 Not only are they super comfortable, they also come in a variety of striking colours to make you stand out from the crowd. Planning to go around the world in 80 days? You’ll probably need one of these. 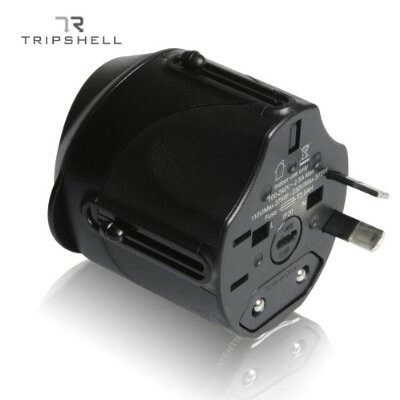 One adaptor for U.S., Europe, Asia, China, Australia, New Zealand, and the UK. 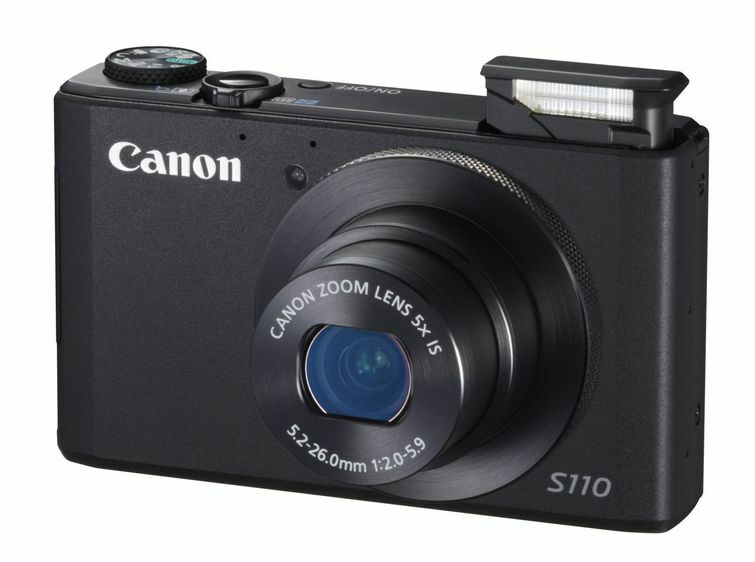 One of the best compact camera’s of 2013, the Canon is dynamite with 12.1 mp, a 5x zoom, touch screen and Wi-Fi for instant sharing. If you don’t want to carry around a heavy DSLR camera, then the PowerShot is a great point-and-shoot option that can be taken anywhere. 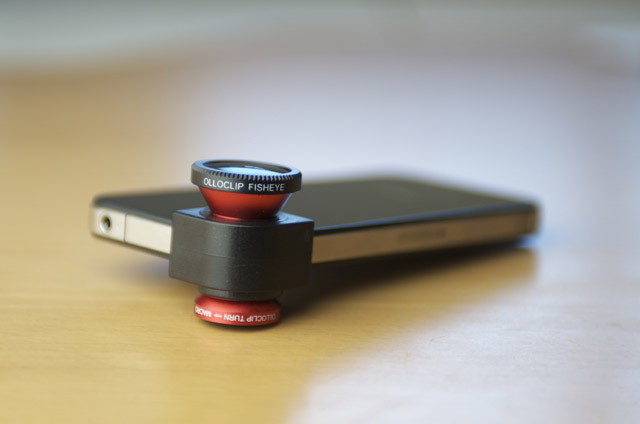 The Olloclip for iPhone is a great 3-in-1 accessory. With a wide angle lens, fish eye and 10x zoom macro lens, it’s compact and makes your iPhone photos pop! This should get you some more followers on instagram! If you’re planning on an adventurous vacation, the chances are your iPhone will be exposed to the elements. 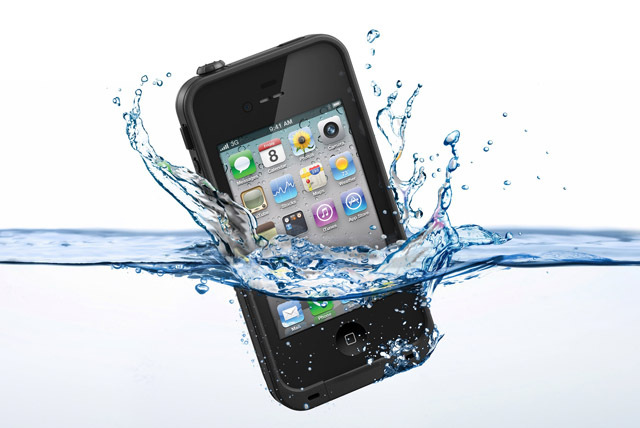 LifeProof iPhone and iPad cases are waterproof, dust-proof and shock-proof, plus they offer a sleek low profile that barely increases the size of the device. 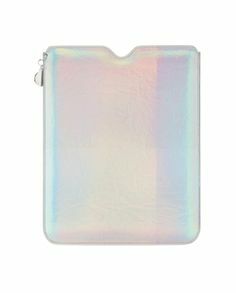 So not only does it protect your iPhone while traveling, it also looks cool and stylish. Dont’ you just hate that anxious feeling when you wait by the baggage carousel hoping your luggage will show up? 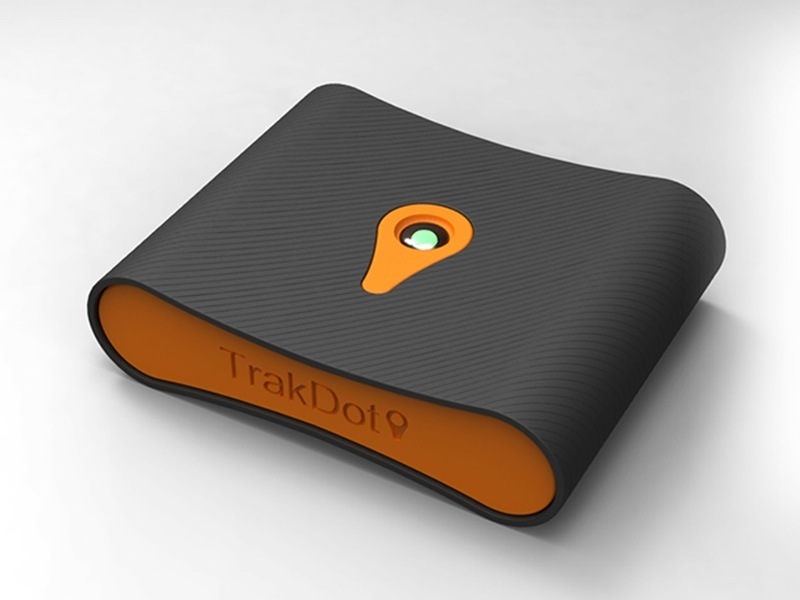 Now you don’t have to worry about your precious belongings going missing because the Trakdot luggage tracker will locate your luggage anywhere in the world and send you a text message or email to let you know it is safe. In case you get stranded, the SpareOne mobile phone can save your life by calling the emergency services at the touch of a button. 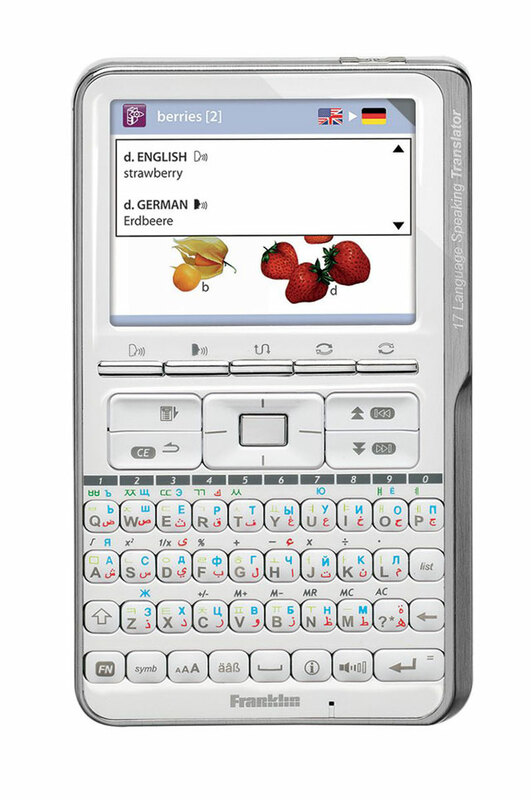 It is powered by a single AA battery and keeps a charge for 15 years!! 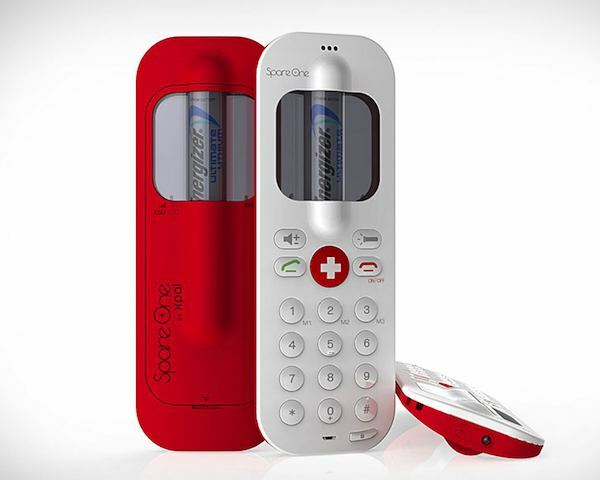 You’ll never have to worry about your phone battery dying ever again! With a mix of these handy gizmos at arm’s length, you’ll avoid withdrawal while still managing to switch off from the real world. Get your favourites now. 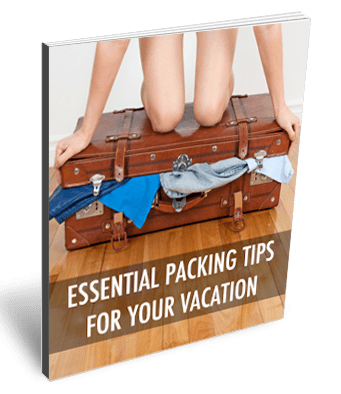 Sign up to our mailing list and you'll receive a copy of our FREE packing guide "Essential Packing Tips for Your Vacation", plus monthly discounts and travel style tips. 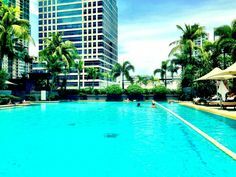 © Copyright 2012 Fashion's On Vacation. All rights reserved.